Turn key 152 acre farm with 70+ acre Bermuda grass pasture under center pivot. Ready for to cut hay or run cattle. Approximately 100 acres fenced. property has a 6 deep well. The property features a 5 acre pond and 20 acres of 1 yr old slash pine & 10 acres of 10 yr old pines. Located just north Baxley, GA 31513 and 3 miles from the Altamaha river. 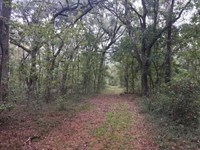 This a beautiful tract that would make an awesome cattle farm and/or home site. 152 acre property Land for Sale. Appling County, GA Land for Sale. All water rights, mineral rights, oil and gas rights are included. County Maintained dirt road frontage. Contact Terrell Brazell with Mossy Oak Properties for more information on this property at. 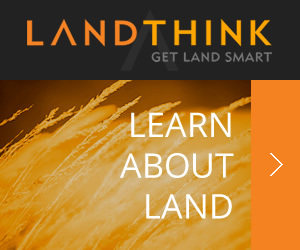 When calling agent, please say, "I found your listing 152 Acre Farm Land For Sale Applin on FARMFLIP."